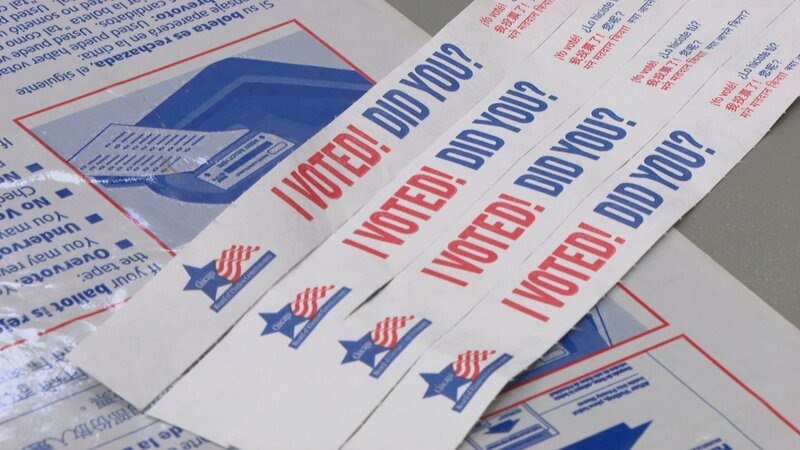 Early voting begins Friday in the Loop for the April 2 runoff election to determine Chicago’s next mayor, city treasurer and aldermen in more than a dozen wards across the city. Candidates appearing on the runoff ballot are those who failed to win more than 50 percent of the vote in the Feb. 26 election. Voters can visit dozens of sites across the city starting March 18. Or, you can opt to vote by mail. Election officials recommend applying between March 5 and March 20 so there’s ample time for you to receive and return your ballot. The official deadline for vote-by-mail applications is 5 p.m. Thursday, March 28; and all vote-by-mail ballots must be postmarked by April 2. Registration services are available at every early voting site. Election day registration is also available, but only at the polling place assigned to a voter’s home precinct. Find your polling place here. If you’re registering to vote for the first time, or need to file a change of address, bring two forms of ID (one must show your current address). On election day, April 2, assigned polling places are open across the city from 6 a.m.-7 p.m. Find your assigned polling place for voting on April 2.